Home » » Upto 30% OFF + EXTRA 15% OFF on Zovi Slim Fit Men Shirts at Rs.299 only. Upto 30% OFF + EXTRA 15% OFF on Zovi Slim Fit Men Shirts at Rs.299 only. Here you can get Upto 30% OFF + EXTRA 15% OFF on Zovi Men Shirts. Starting at Rs.299 only, worth of Rs.499. 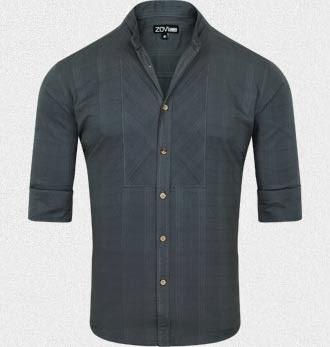 Please hurry to take the advantage of this large discount offer on Zovi Men Shirts. Make the payment of Rs.299 only. Enjoy the deal with Zovi Men Shirts.